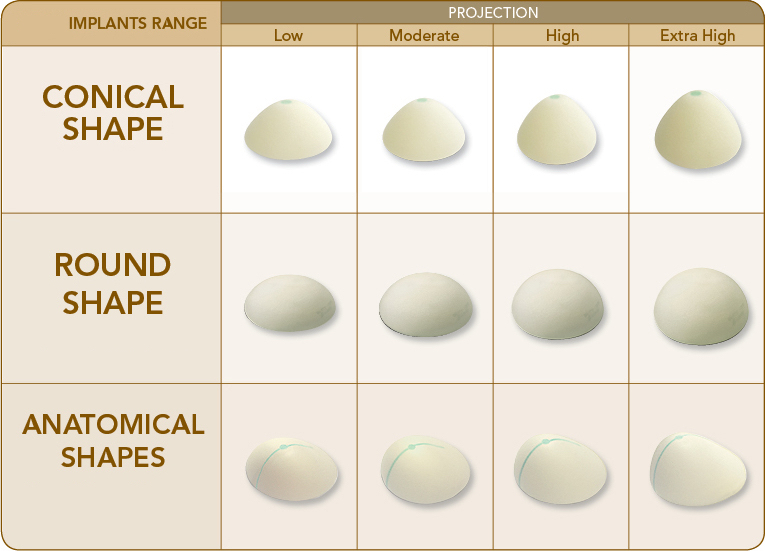 Anatomical (tear shaped) Breast Implants VS. Round Breast Implants? Are Anatomical Implants better than Round Breast Implants? This question has been brought up since tear shaped implants were introduced in the market. Originally these were called Gummy Bear implants because the silicone gel was more cohesive (firmer) than standard round implants. The increased cohesiveness does provide better and more long lasting results, if the right size implant is chosen for the patient. 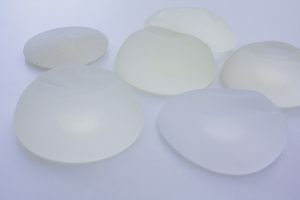 I have never used tear shaped implants, because I could never tell the difference post surgery. The anatomical implants are textured (have a rough surface) in order to minimized risk of rotation. They are, due to manufacturing cost, more expensive than round, smooth implants. Recently there has been concern with the textured surface of these implants causing an increase in Anaplastic Large Cell Lymphoma (ALCL). This is an extremely rare form of cancer(? )-please refer to link for a detailed article about this entity) and is estimated to occur in 1:200,000 to 1:300,000 breast implant surgeries. Nevertheless, an increased incidence with these implants cannot be ignored. I am pleased to see a well-designed study in the recent Journal of Plastic and Reconstructive Surgery by Rubi and colleagues (January 2017 edition, pages 60-64). Post-operative photos were shown to plastic surgeons and plastic surgery nurses. Neither knew which type of implant was used. The correct implant was chosen approximately 50% of the time, which is the same as guessing. I understand anatomical implants are cool and new, but I cannot convince myself to charge a patient more for the same result, with potentially more complications such as mal-rotation, and higher risk of ALCL. Michael A. Jazayeri, M.D. is a board certified plastic surgeon with over 17 years of experience. His office is located in Orange County, California. To schedule a complimentary consultation, please call 714-834-0101. PreviousPrevious post:Facial Rejuvenation With Fat Transfer vs. FillersNextNext post:Does Fat Transfer to the Breast Increase Risk of Breast Cancer?